After the official announcement of Xiaomi Mi Mix 3 and Honor Magic 2 which took place very close to each other, you might have thought that it going to take some time before we see another full-screen smartphone with a slider body. 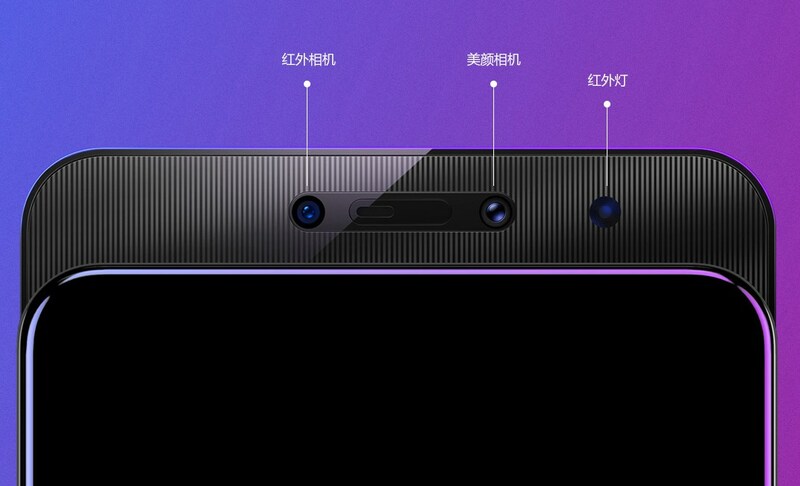 Well, that is not going to be the case though as here comes another such device: the Lenovo Z5 Pro. Equipped with a 6.39-inch Full HD+ Super AMOLED display from Samsung which also features an in-screen fingerprint scanner, the Z5 Pro is running on Qualcomm Snapdragon 710 processor alongside 6GB of RAM and a dedicated security chip from NXP. Once users slide down the upper part of the phone down, they would be able to see the phone’s front camera setup which consisted of a 16MP sensor and f/f2.2 lens alongside an 8MP infrared camera for face unlock. 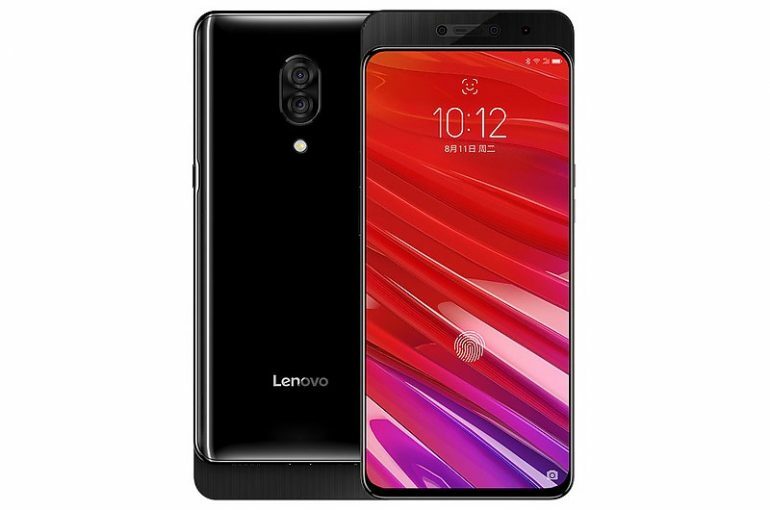 On the back of the phone, Lenovo has implemented two sensors from Sony for Z5 Pro’s rear camera including the IMX576 with 24MP resolution and IMX516 that delivers a resolution of 16MP. Pre-installed with ZUI 10.0 which is based on Android Oreo, completing the general specs of the Dolby Atmos-capable phone is a 3350mAh battery. To be available in China on 11 November, the Z5 Pro with 64GB storage is priced at CNY 1998 (about RM 1202) while the 128GB model will go for CNY 2298 (~RM 1382). 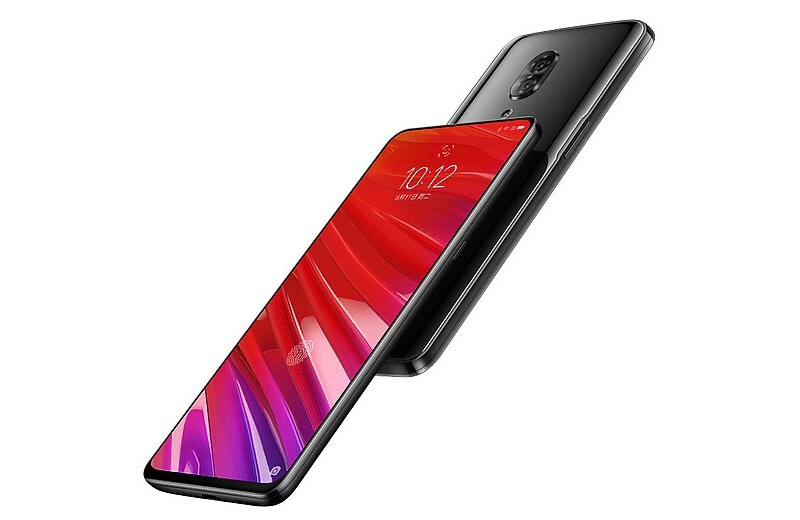 Given the fact that Lenovo is no longer bringing self-branded smartphones into Malaysia, we don’t expect the Z5 Pro to be officially available in our market. That is unless the company decides to come out with another variant with Motorola logo on it.